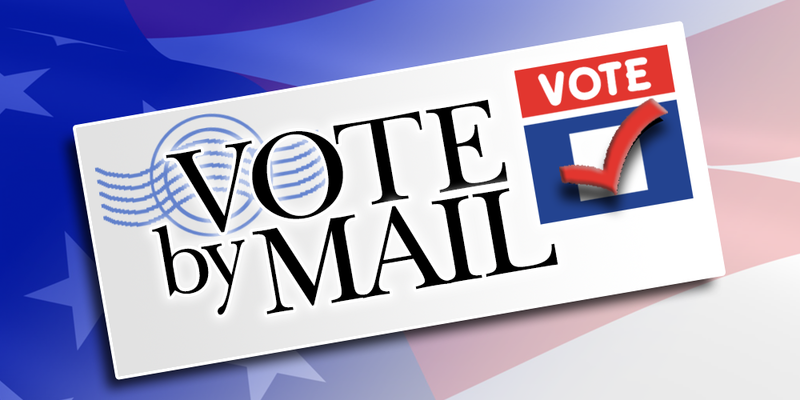 Click here for information about the 2018 Primary Election on March 20th, including mail-in voting, early voting, grace period registration, important election dates, voting locations, and ways to get involved. 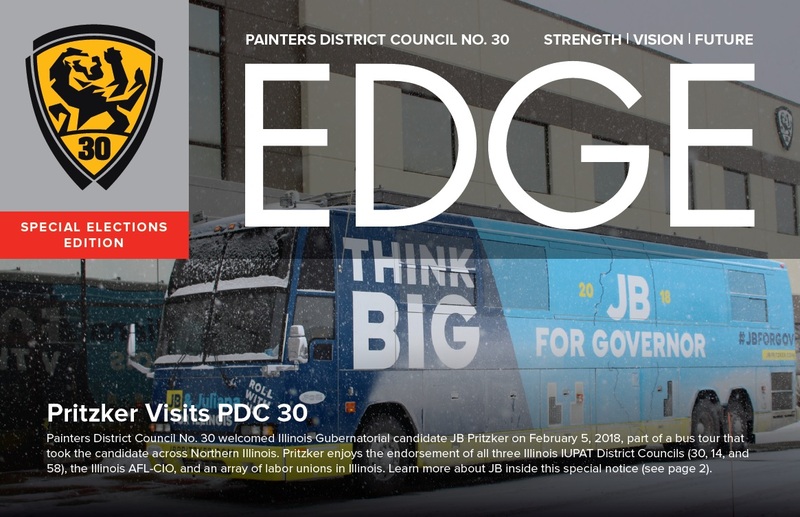 Each year, we host a series of PDC 30 Union Night events in three cities within our jurisdiction: Rockford, Peoria, and Aurora. 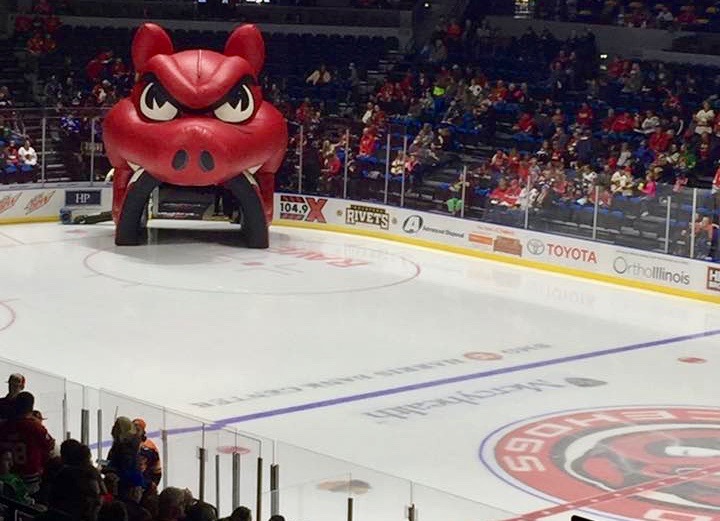 These events are rooted in tradition and serve as a great opportunity to kick back over food and drinks and enjoy some live sports. At absolutely no point will we force workers on you. Not now, not ever. Before you become a PDC 30 union contractor, who you choose to employ is entirely your business. And after you become a union contractor, it stays that way. The one caveat: When you become union, your workers must become union members as well. Here’s what that process looks like. Participate in Election Activity, WIN BIG! Take advantage of PDC 30’s new Democracy in Action incentive program. 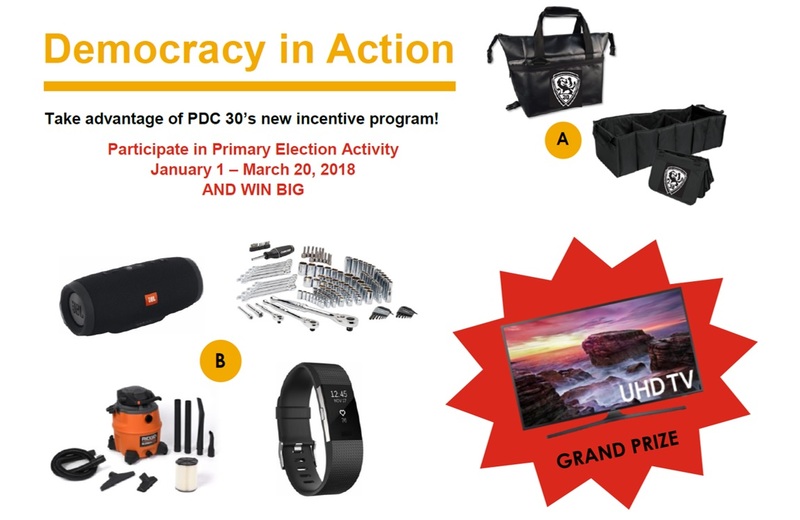 Participate in Primary Election Activity January 1 – March 20, 2018 and claim a variety of prizes!